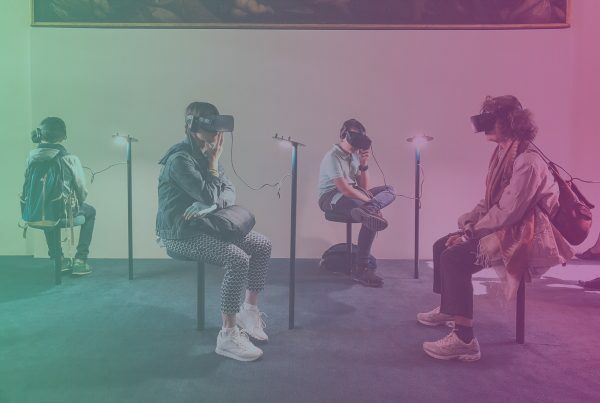 Social media is always changing. 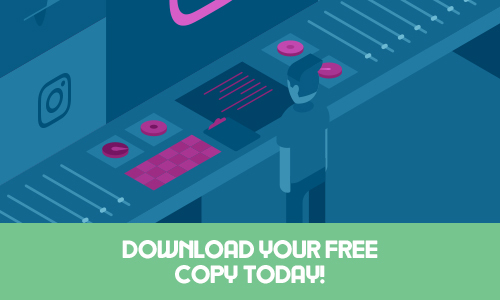 Today’s top influencer is tomorrow’s old news, while a relative unknown can move on up pretty quickly. 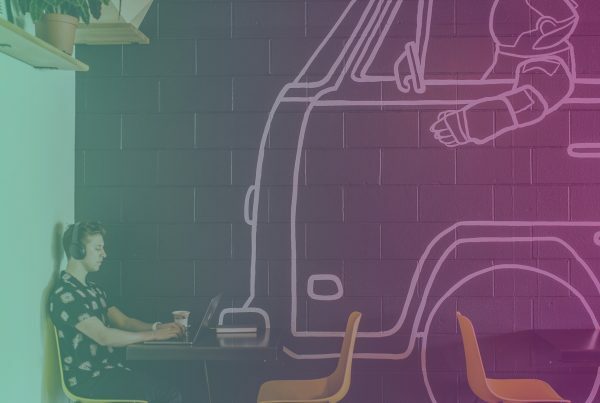 Take a look at 50 top Instagram influencers for 2017. 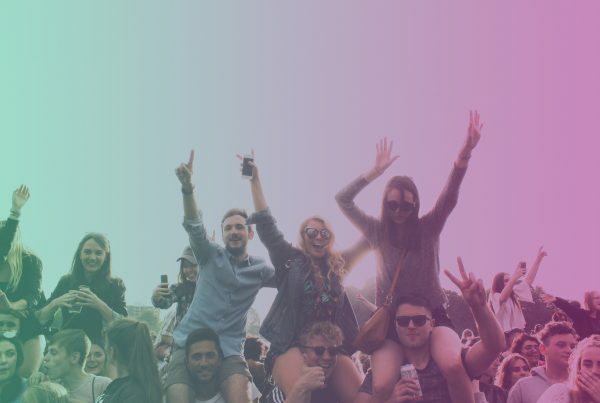 You’re likely to see a few familiar faces, plus a couple of newcomers. 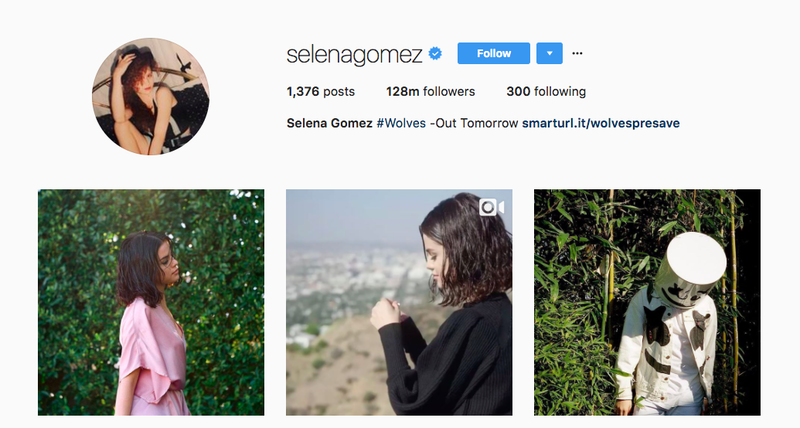 Pop singer Selena Gomez has pushed her way to the top of the list of the top Instagram influencers 2017. 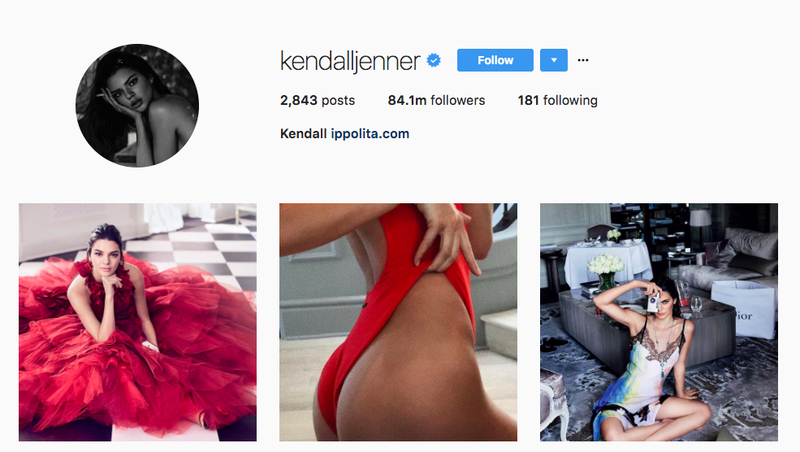 With more than 128 million followers, she’s the most-followed influencer on Instagram. She posts about her music, political concerns and health issues. According to Social Blade, she gains an average of 56K followers per day, and more than one million per month. 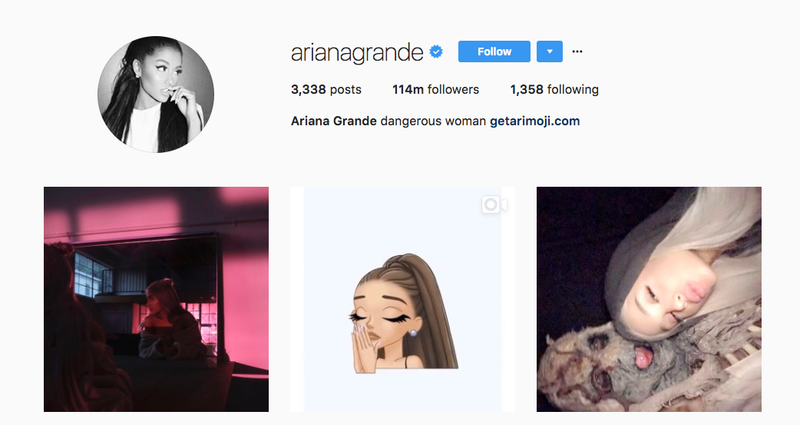 Another pop star, Ariana Grande trails Selena on the list of the top Instagram influencers 2017 with 114 million followers. Her profile is full of photos of her at work, as well as posts about causes she cares about. 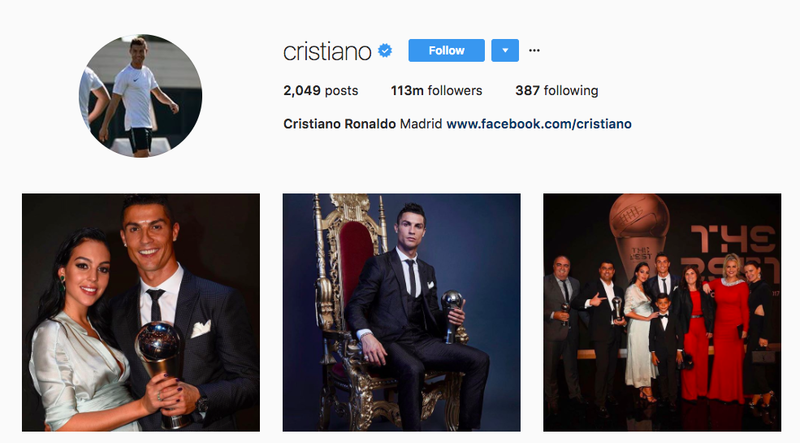 Soccer star Cristiano Ronaldo has pushed his way into the number three spot of the top Instagram influencers this year, with 112 million followers (up from 86.2 million when the previous list was published). 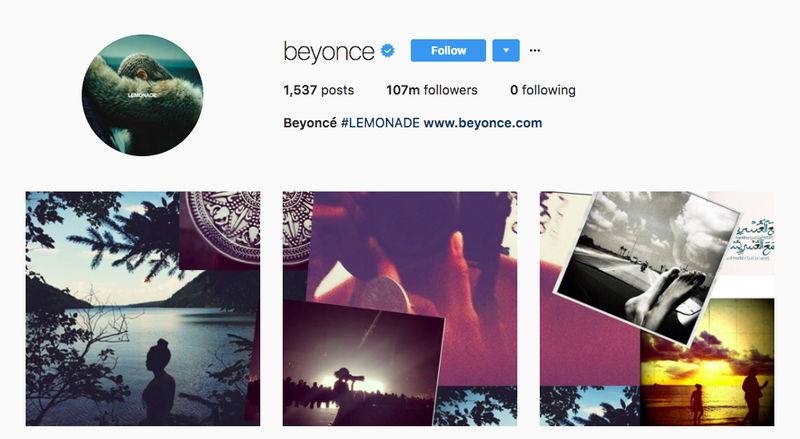 OK, she did just give birth to twins, so it’s understandable that Queen Bey has fallen from the second spot to the fourth this year’s list of the top Instagram influencers. Her follower count is up, though, to 107 million. 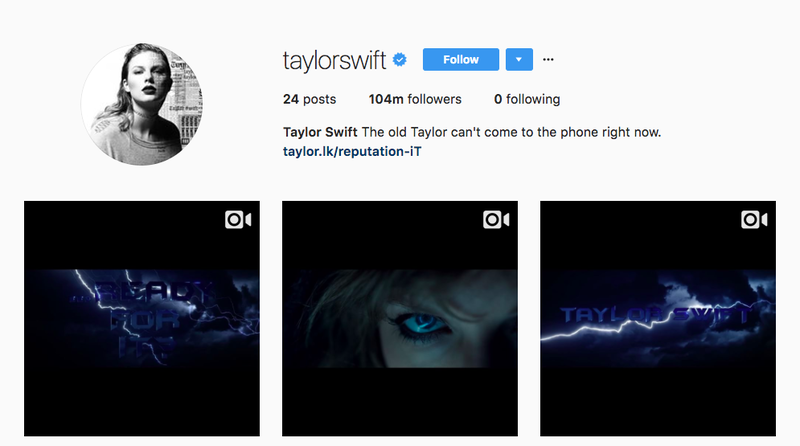 Last year’s top Instagram influencer, Taylor Swift has fallen to the number five spot, with 104 million followers. She’s been working on a new album, which might explain her less frequent posting. 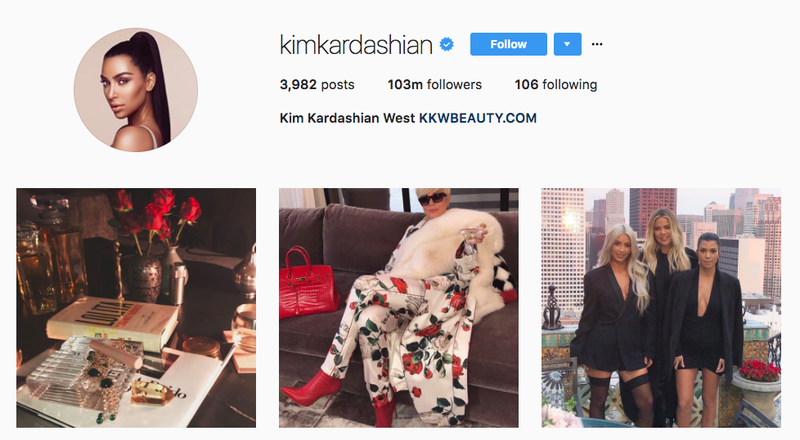 Kim Kardashian West has also dropped a bit in the rankings, falling from number three to number six on our list of the top Instagram influencers. Still, she’s the most popular member of the Kardashian-Jenner clan on Instagram, with 103 million followers. 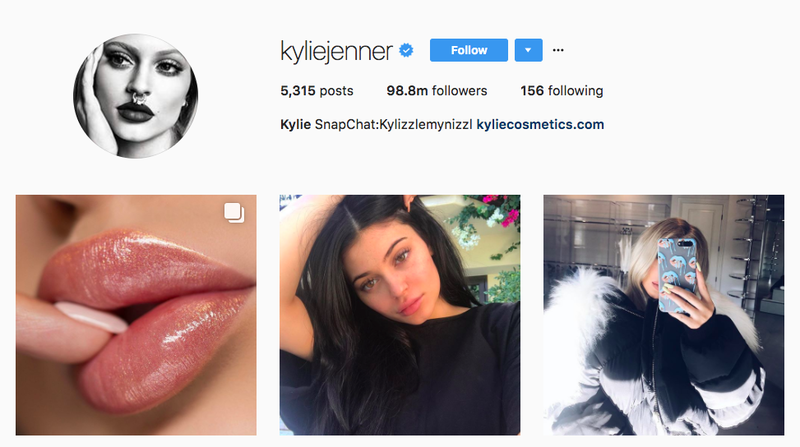 Model and cosmetics entrepreneur (and half-sister to Kim Kardashian), Kylie Jenner has 98.5 million followers, making her number seven on our list of 2017’s top Instagram influencers. 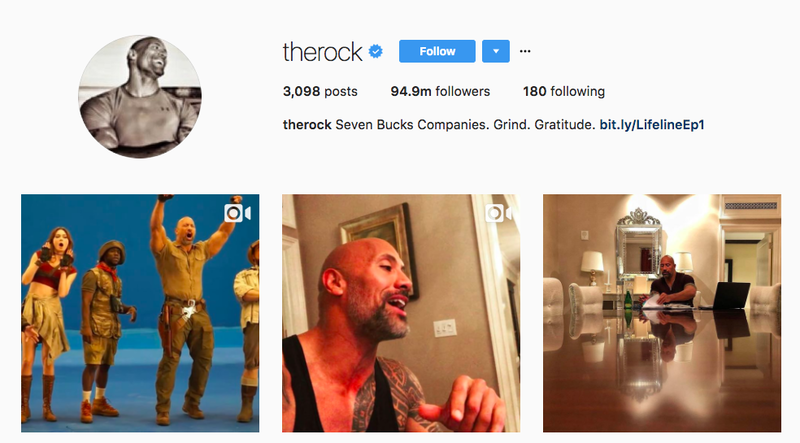 Former pro wrestler turned actor turned fitness inspo the Rock has 94.5 million followers, landing him at number eight on our list of 2017’s top Instagram influencers. 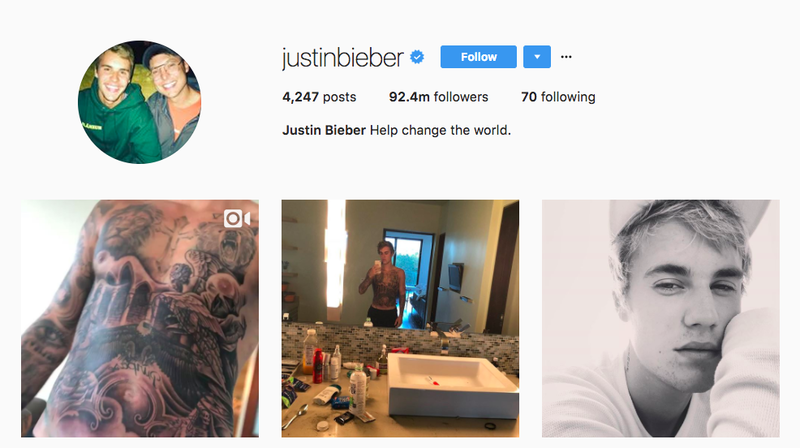 Canadian pop singer and top Instagram influencer Justin Bieber makes it to the list this year with more than 92 million followers. He posts photos of himself, his musician friends, and the occasional political commentary. 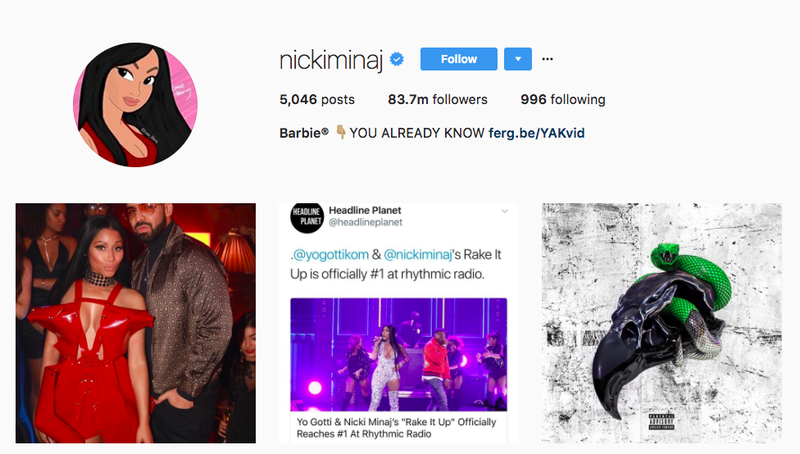 Hip-hop artist Nicki Minaj has 83.6 million followers and is another newcomer to the list of the top Instagram influencers 2017. Her profile is full of album promotion posts and photos of her wearing some great designer fashion. Fashion model and top Instagram influencer Kendall Jenner has had a rough year. She’s fallen to the 11th spot (from number five), and caught a lot of flack for that failure of a Pepsi ad. She still has more than 83 million followers, though. 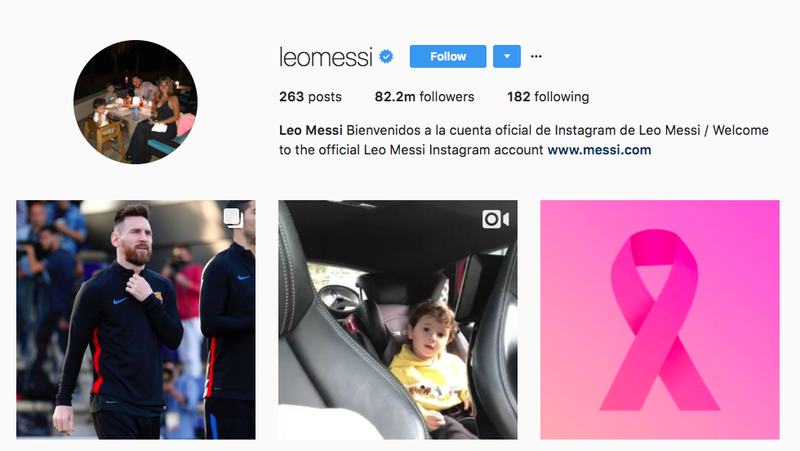 Leo Messi is another soccer star and top Instagram influencer. He’s fallen a bit in the ranking this year (from number six), but has 81.4 million followers. 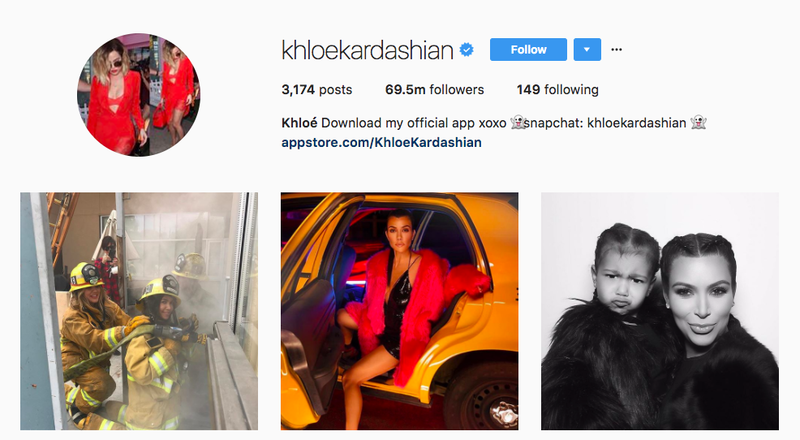 Yeah, pretty much every member of the Kardashian family is a top Instagram influencer. Khloe Kardashian joins our list this year with 69.4 million followers and her own app. 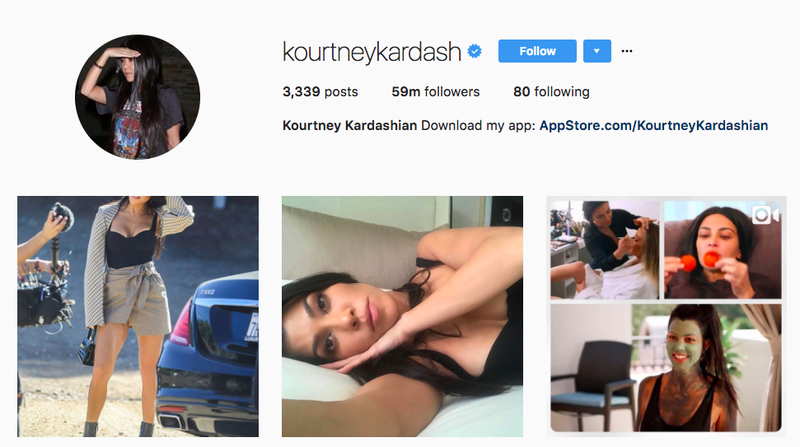 The least popular of the Kardashian/Jenner sisters on the list of the top Instagram influencers 2017 (sorry), Kourtney has 58.9 million followers and her own app as well. Pop/hip-hop star and top Instagram influencer Rihanna recently released a cosmetics collab with Fenty Beauty. 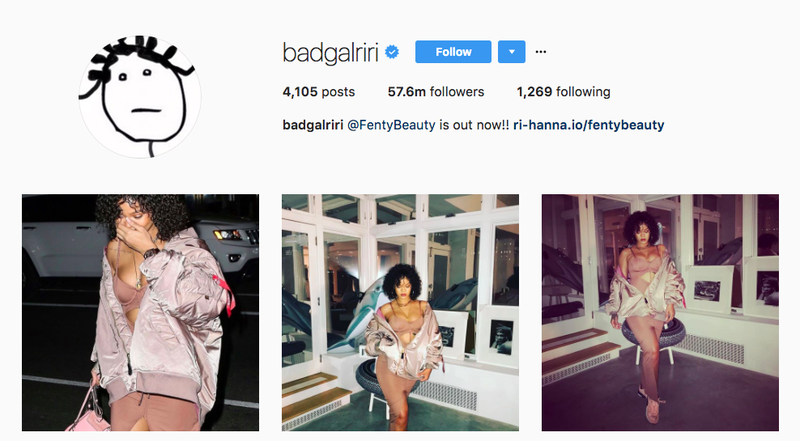 Her Instagram is on point this year with more than 57 million followers. 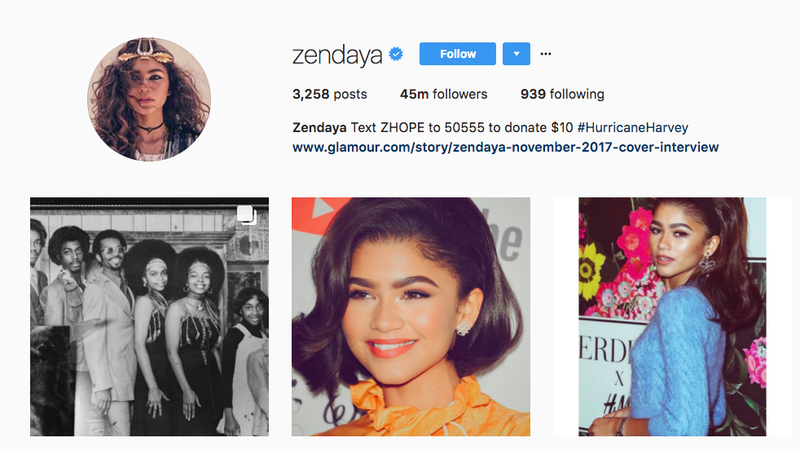 Another newcomer to the list of top Instagram influencers 2017, pop star Zendaya has almost 45 million followers, and a thoroughly “woke” profile. 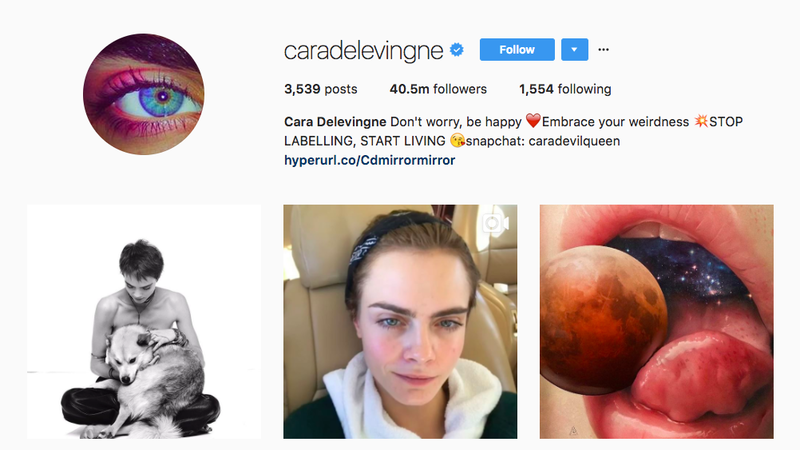 Model, actor and Instagram influencer Cara Delevingne has gained some four million followers since last year (she now has more than 40 million). But she’s fallen 10 spots in our rankings, from number seven to number 17. 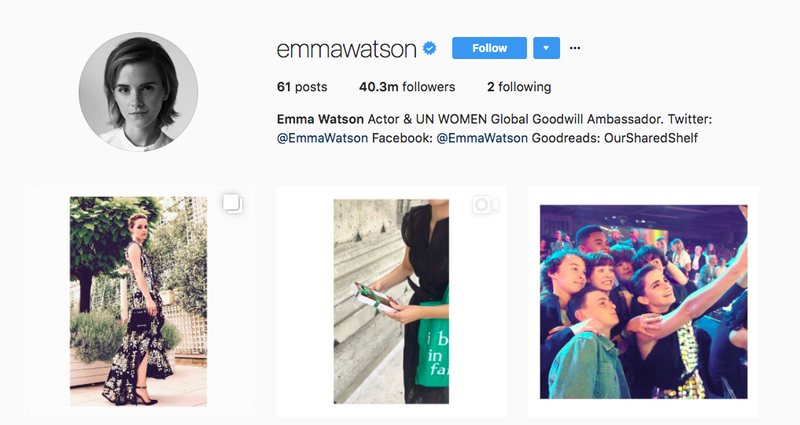 Actor, UN ambassador and Instagram influencer Emma Watson doesn’t post that much, but each post she makes gets millions of likes. She currently has 40.1 million followers. 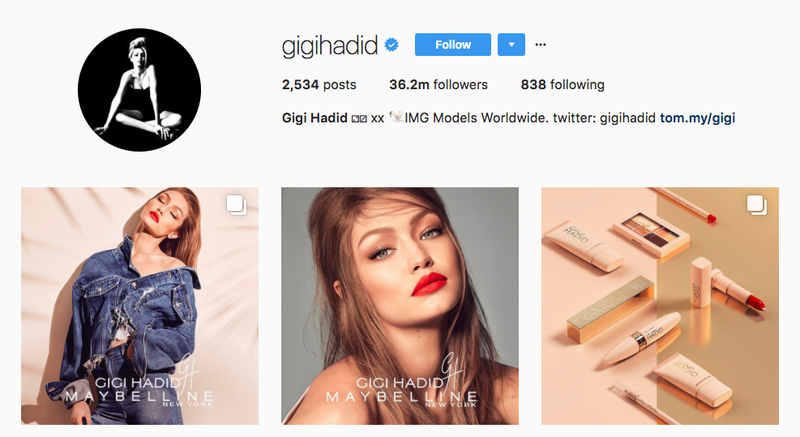 Model, Tommy Hilfiger collaborator and Instagram influencer Gigi Hadid has 36 million followers. Her posts are a mix of high fashion and political commentary. 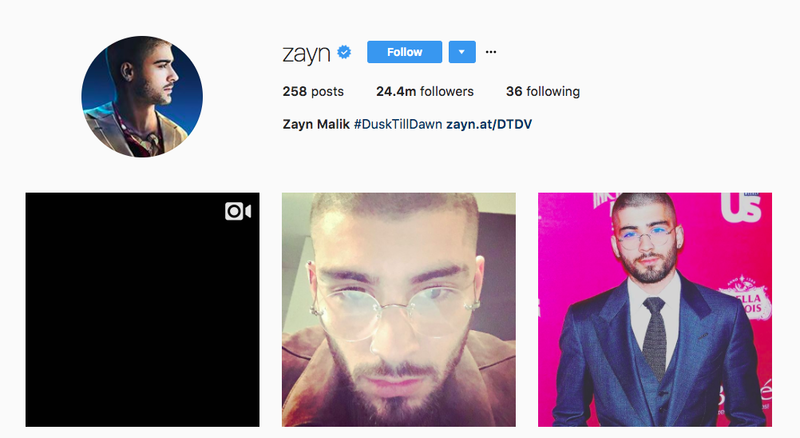 Singer and former One Direction-er Zayn Malik has more than 24 million followers. He’s actually dropped in the Instagram influencer rankings this year, from number 11 to number 20. But hey, he’s pushed past his former bandmates. 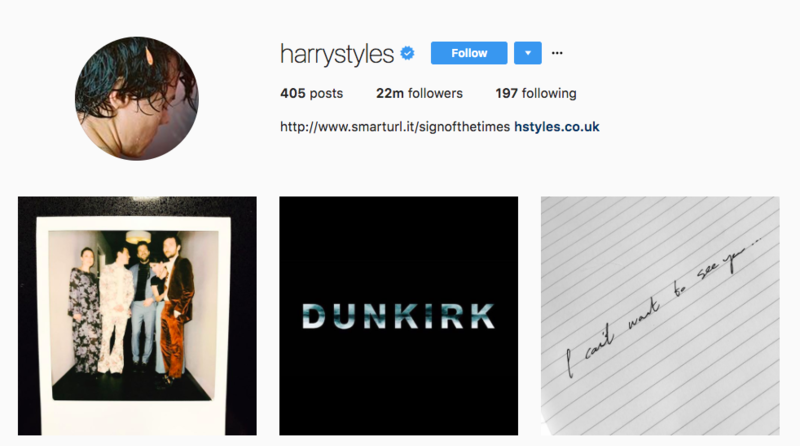 Harry Styles is another former One Direction member and Instagram influencer with 21.9 million followers. 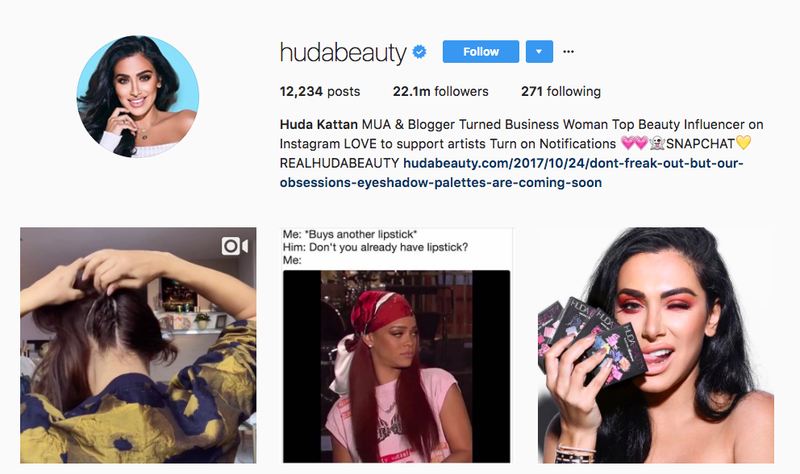 Huda Kattan is a beauty blogger, Instagram influencer and makeup artist who now has her own line of cosmetics. She’s got 21.8 million followers on Instagram, up from 16.4 million when she made our list last year. 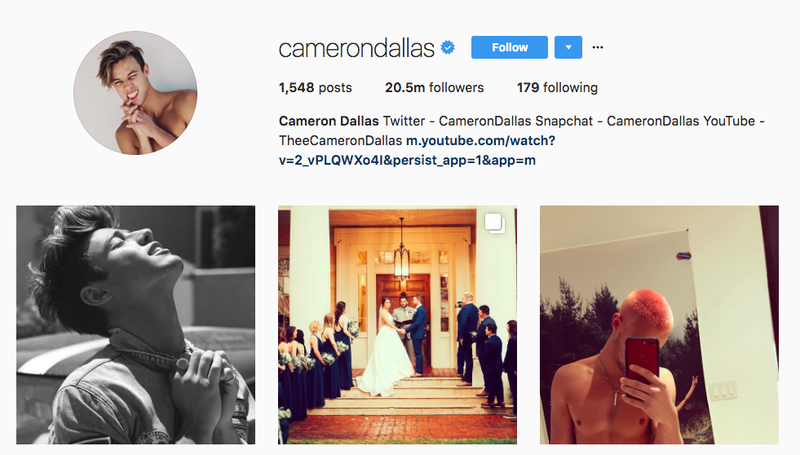 Cameron Dallas is an internet personality/comedian and a 2017 top Instagram influencer with 20.5 million followers. He’s dropped a bit in the rankings this year, from number 16 to number 23. 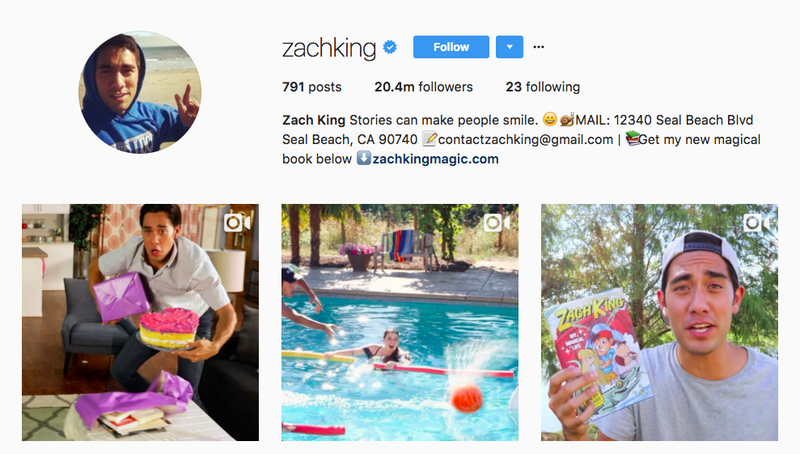 Zach King is a funny guy and a 2017 Instagram influencer with 20.3 million Instagram followers. Niall Horan is another former member of the band One Direction. 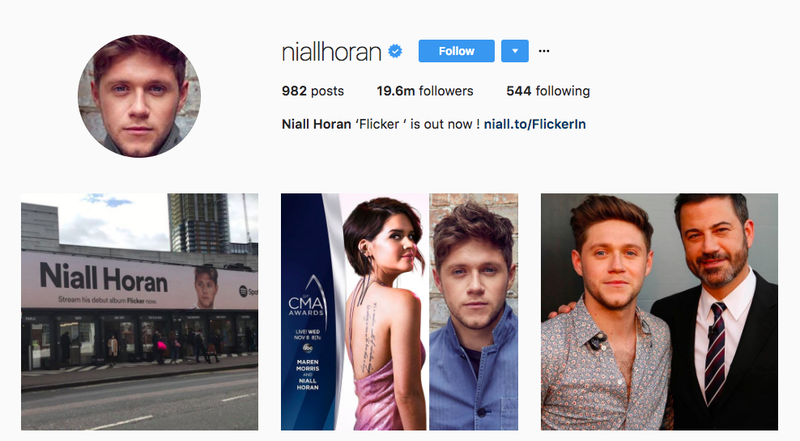 Since the band’s hiatus, his star and status as an Instagram influencer has fallen a bit, although he does still have 19.6 million followers and a new album on the way. 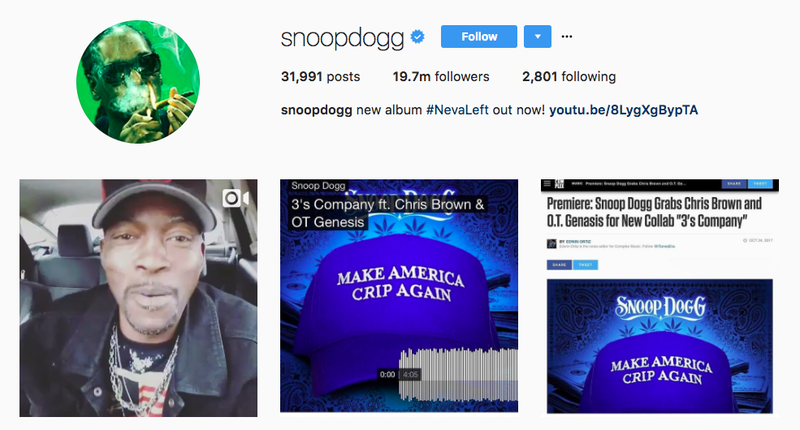 Rapper and Instagram influencer Snoop Dogg is a new addition to our list. He’s got 19.5 million followers. 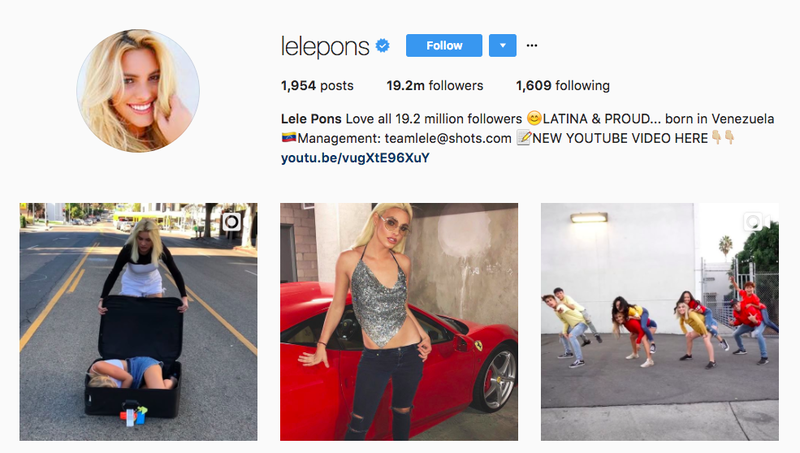 Lele Pons has 19.1 million followers and is a recent addition to our list of Instagram influencers. Formerly famous on Vine, she’s found a new home for herself on the ‘gram. 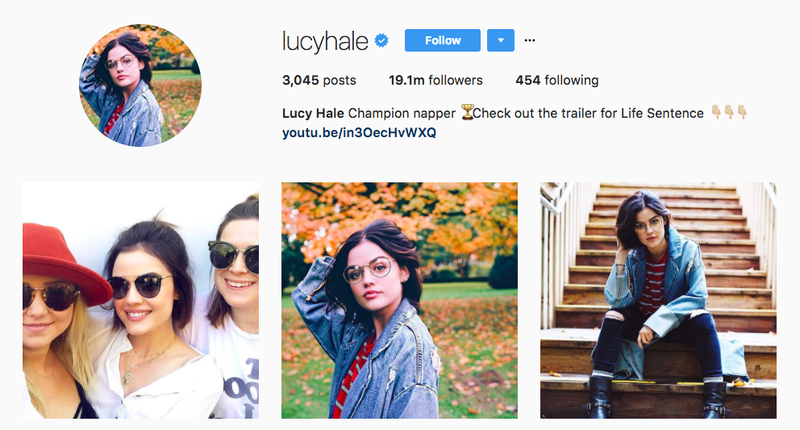 Actor Lucy Hale is another newbie on our list Instagram influencers. She has 19 million followers. 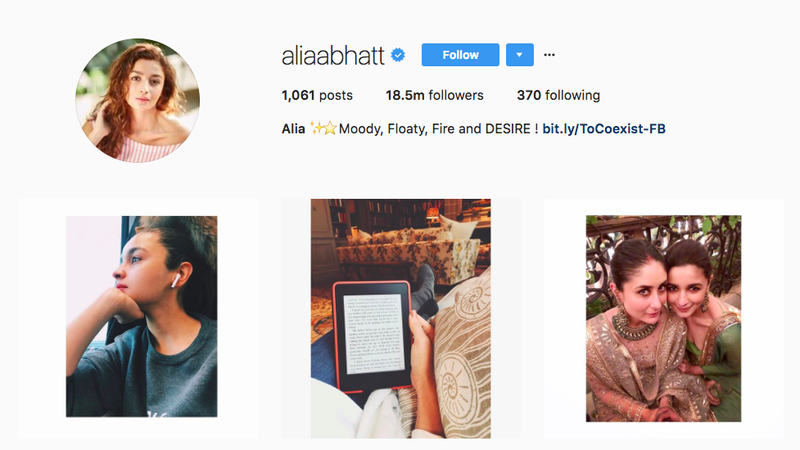 Actor Alia Bhatt regularly stars in Bollywood films and is another new addition to our list of Instagram influencers. She has 18.2 million followers and has recently been posting about the work she does with CoExist, an animal rescue organization. 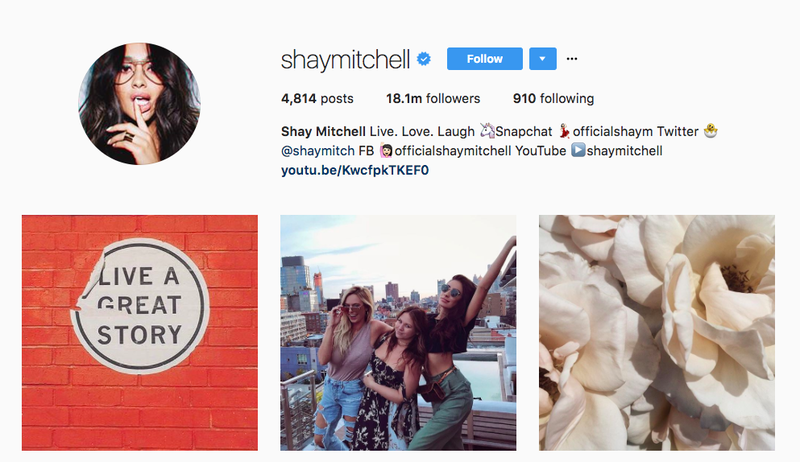 Like her co-star Lucy Hale (on “Pretty Little Liars”), Shay Mitchell is a new Instagram influencer on our list. She has 18 million followers. 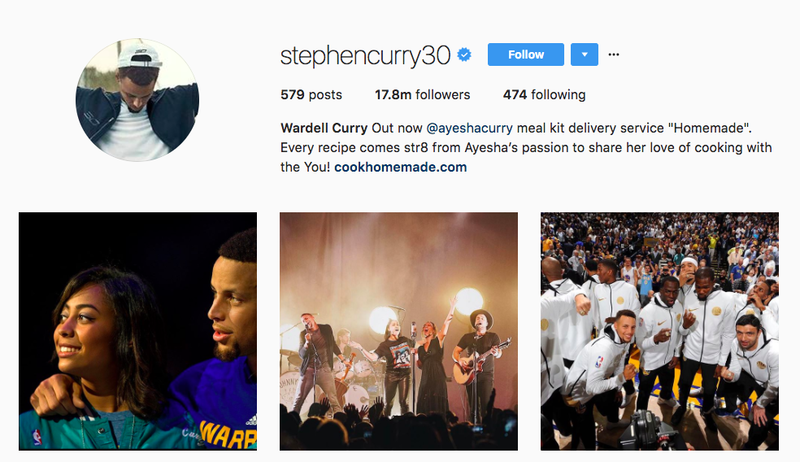 Basketball player and Instagram influencer Stephen Curry has 17.7 million followers. He posts about the sport and his family life, including the projects his wife, Ayesha Curry, is working on. 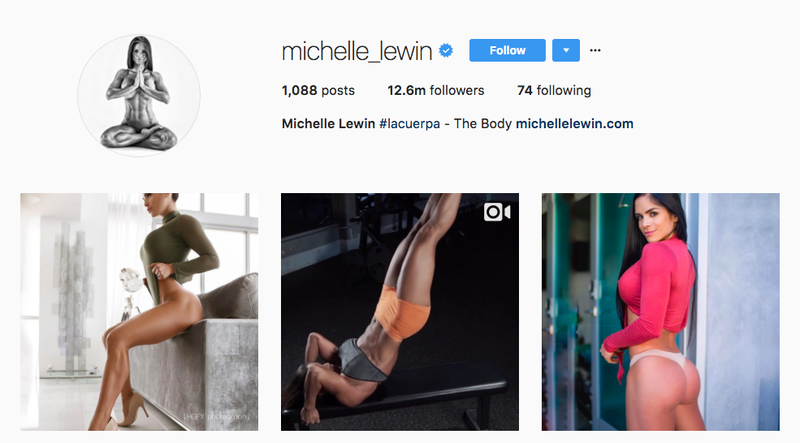 Michelle Lewin’s Instagram influencer profile is all about fit-spo. She has more than 12 million followers. 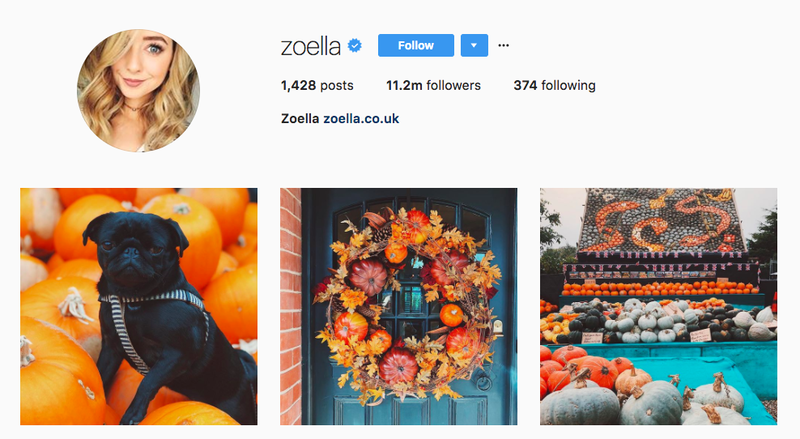 British beauty/haul vlogger Zoella (aka Zoe Suggs) might be better known for her YouTube videos, but she’s got a sizable audience as an Instagram influencer. She has 11.2 million followers on the site. 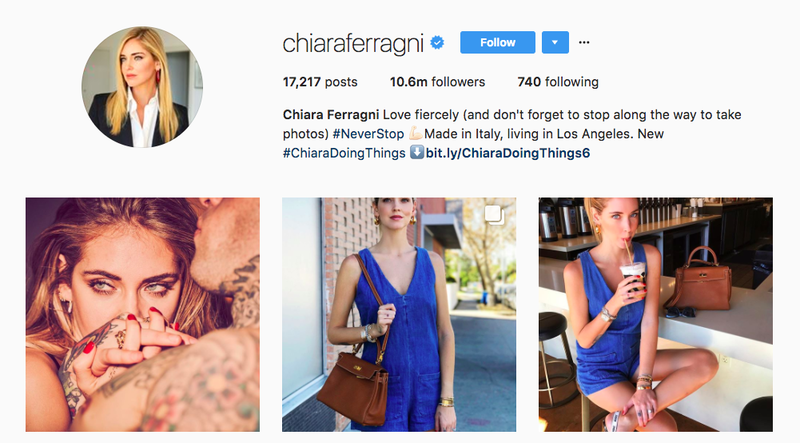 Last year, we ranked Italian fashion blogger and Instagram influencer Chiara Ferragni at number 22. This year, she’s fallen to the number 34 spot, although her follower count has climbed to 10.5 million. 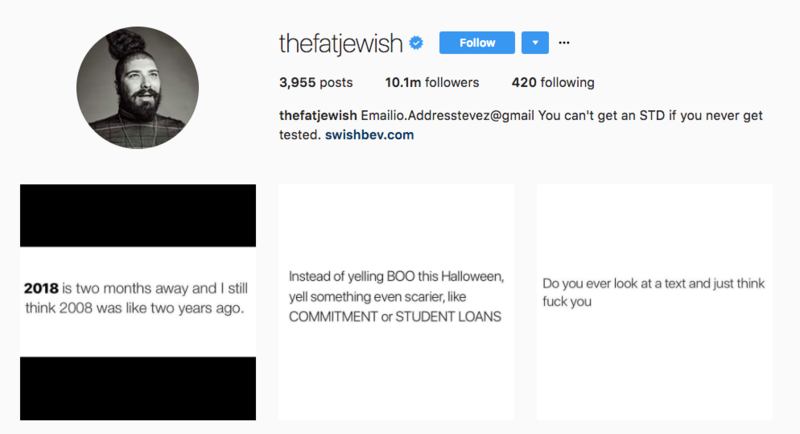 Josh Ostrovsky, aka “The Fat Jew,” is known for his humorous Instagram posts. He has 10.1 million followers, but has dropped from the number 19 spot to number 35 this year. 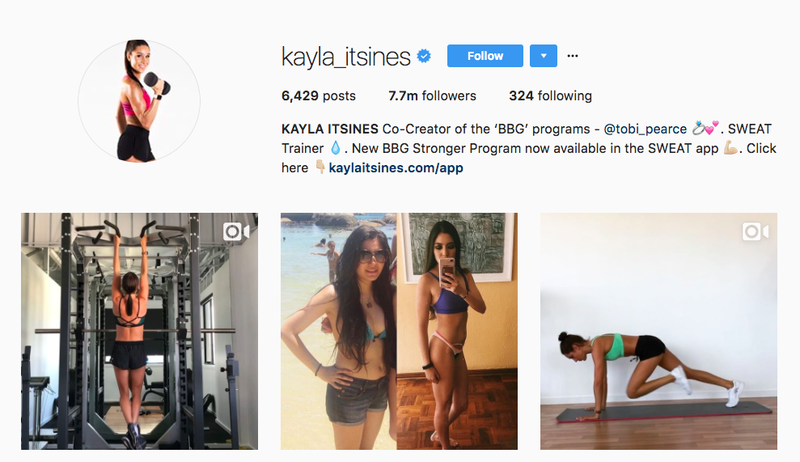 Fit-spo Instagram influencer Kayla Itsines has 7.6 million followers. 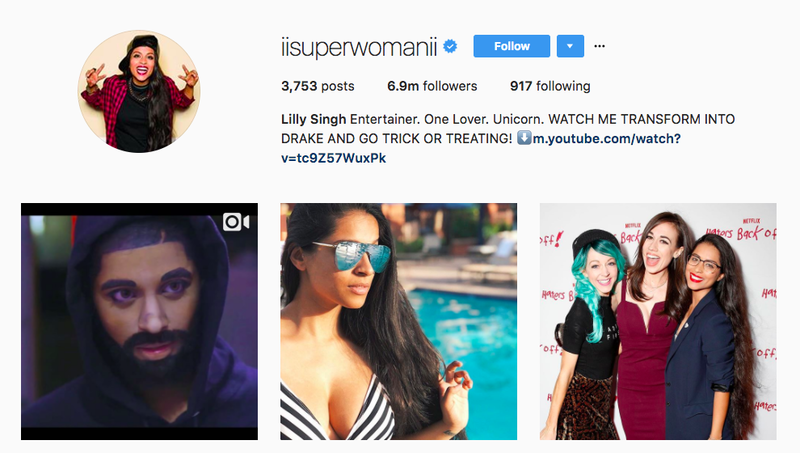 Canadian entertainer Lilly Singh is definitely one of the top Instagram Influencers 2017 with her 6.9 million followers. Plus, she’s a new addition to our list this year. 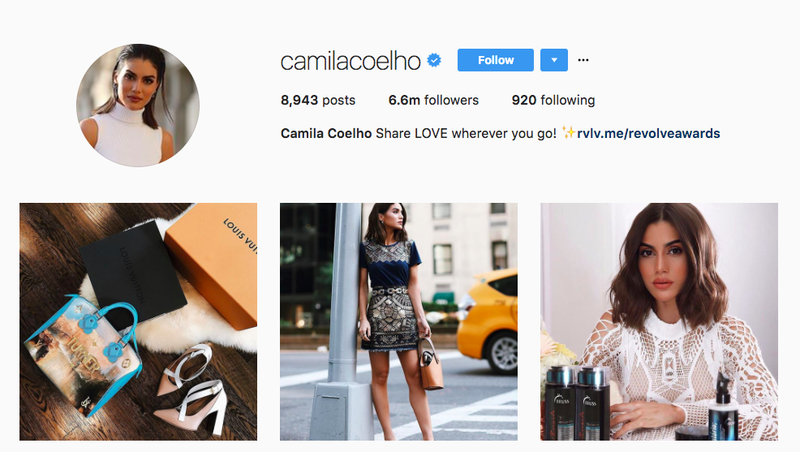 Brazilian beauty blogger and top Instagram influencer Camila Coelho has 6.6 million followers, earning her the number 38 spot, down from number 25 last year. 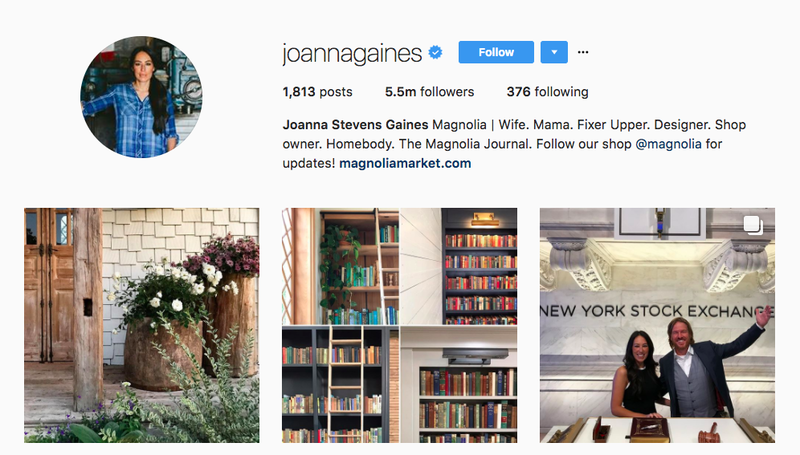 Maybe it’s because her show got cancelled, but “Fixer Upper” and designer Joanna Gaines has dropped from number 30 to number 39 on our list of the 2017 Top Instagram influencers this year. She has 5.4 million followers. 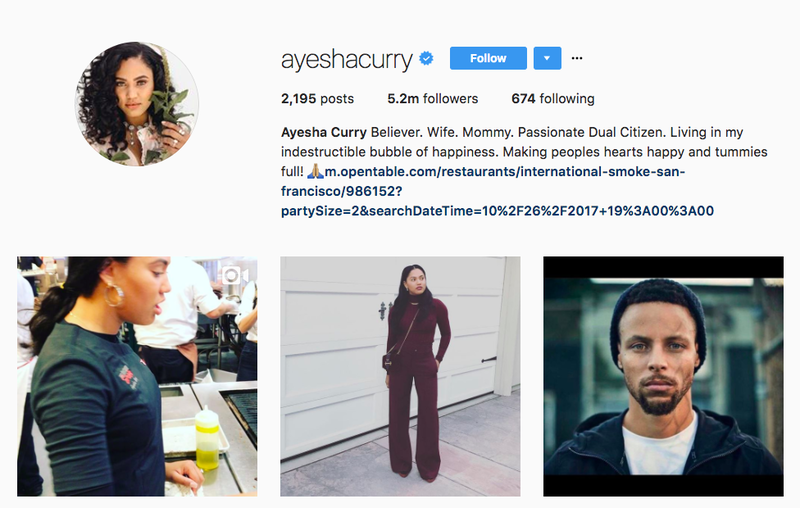 Another newcomer to our list, Ayesha Curry is the wife of Stephen Curry, a cook, and an Instagram influencer with 5.2 million followers. 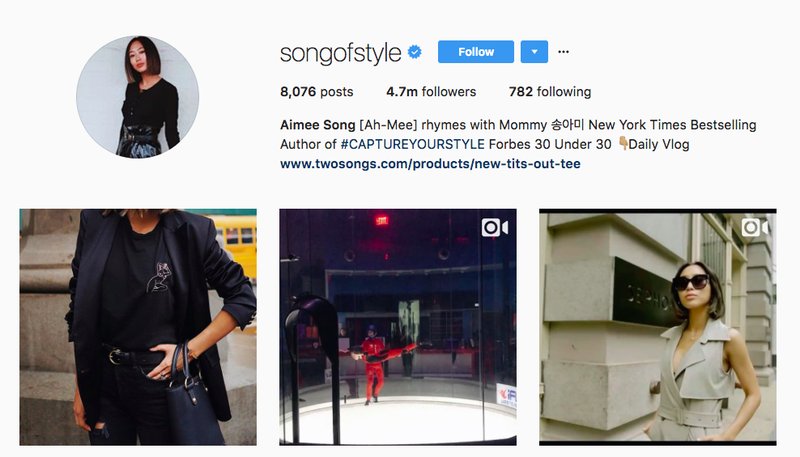 Fashion blogger and Instagram influencer Aimee Song joins our list this year with 4.6 million followers. 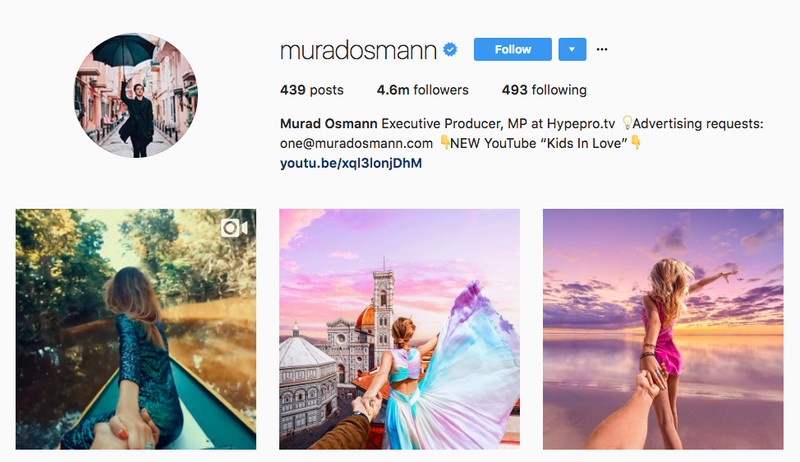 Traveler, producer, photographer and 2017 top Instagram influencer Murad Osmann gained his fame thanks to the “follow me” shots he took, featuring his now-wife. He has 4.6 million followers, but has dropped from the 28th spot to number 42. 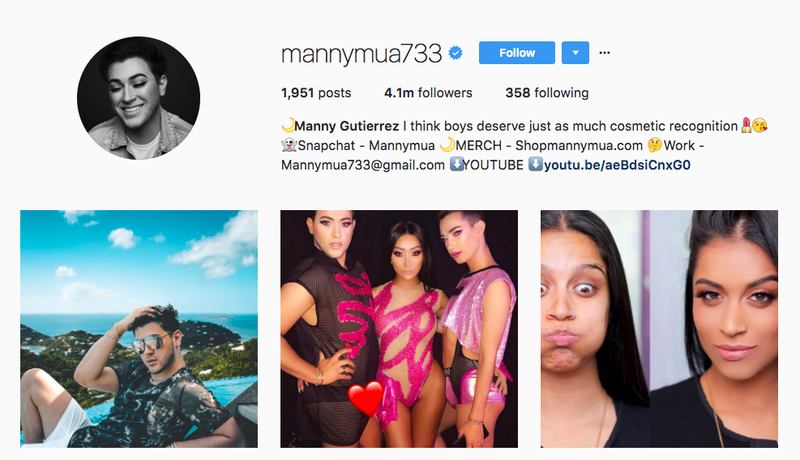 Makeup artist Manny Gutierrez actually got his start as an Instagram influencer, and maintains a strong following there. Four million people follow him. 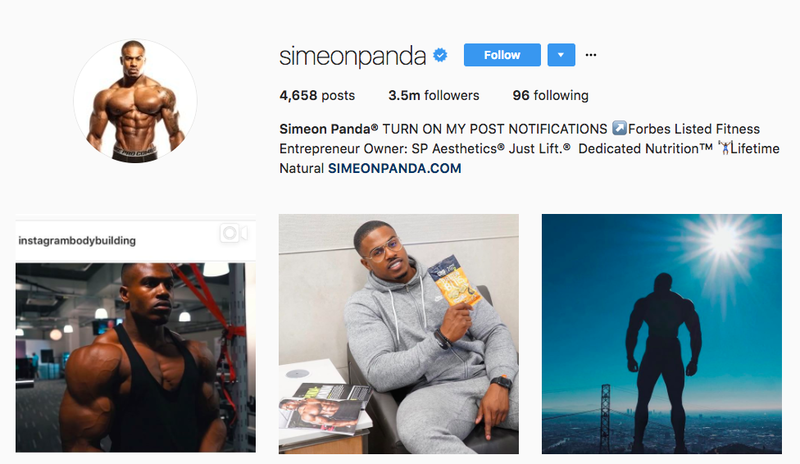 Simeon Panda is another newbie to our list of top Instagram influencers 2017. A fitness entrepreneur, he has 3.4 million followers. Yes, he’s a cat who looks grumpy, but he’s still an Instagram influencer. 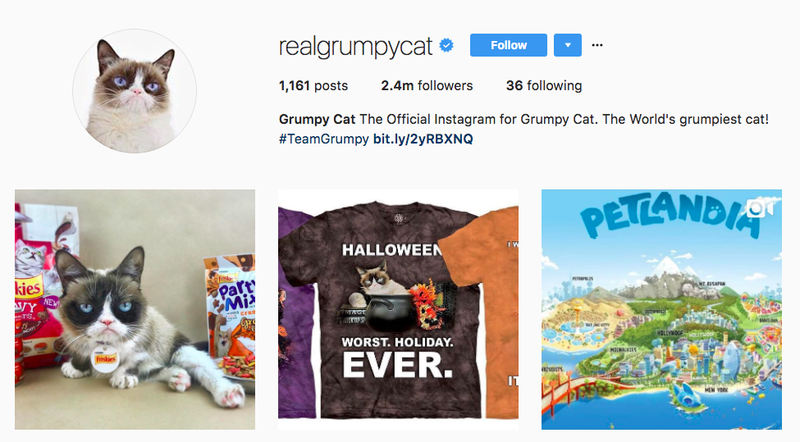 Grumpy Cat has 2.4 million followers on Instagram. 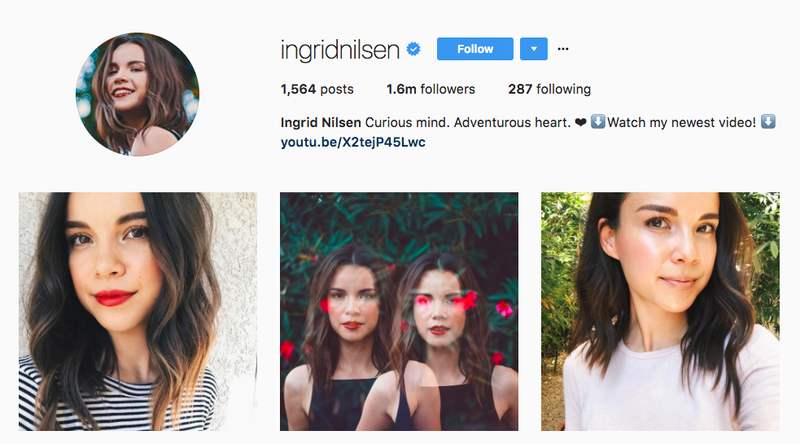 Beauty blogger and Instagram influencer Ingrid Nilsen’s follower count has stayed the same between last year and this year: 1.7 million. But her ranking has dropped from number 37 to number 46. 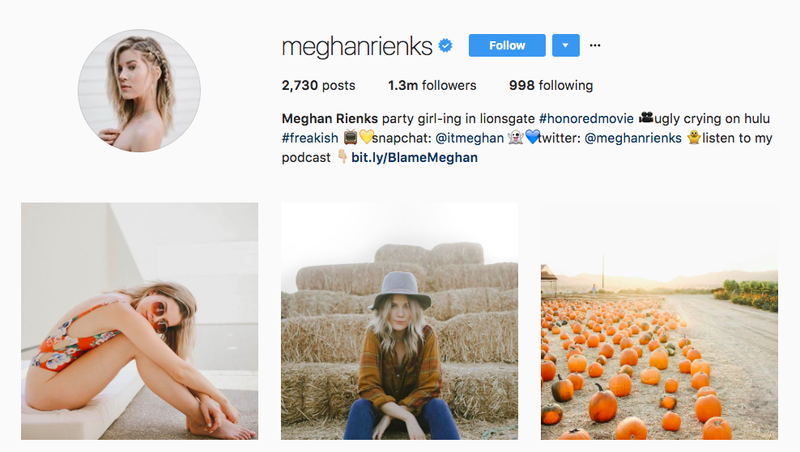 Actor/food blogger Meghan Reinks‘ follower count has also stayed the same over the course of a year, at 1.3 million. She’s dropped from the number 39 spot to number 47 on this year’s list of the top Instagram influencers. 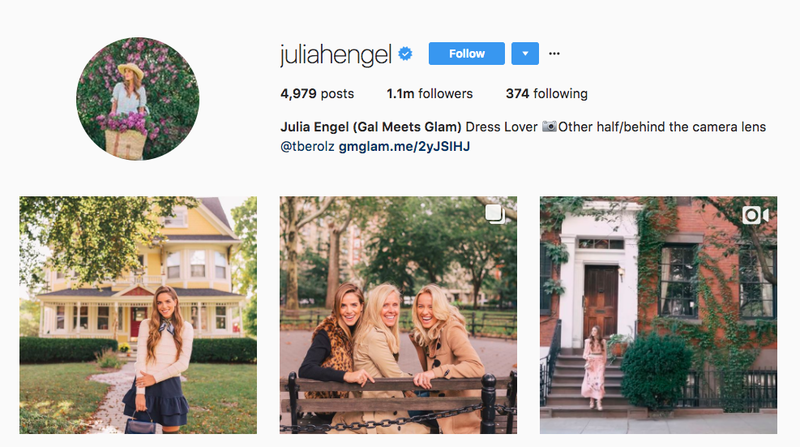 Fashion and lifestyle blogger Julia Engel was ranked number 44 last year. This year, she’s grabbed the 49th spot and has 1.1 million followers. 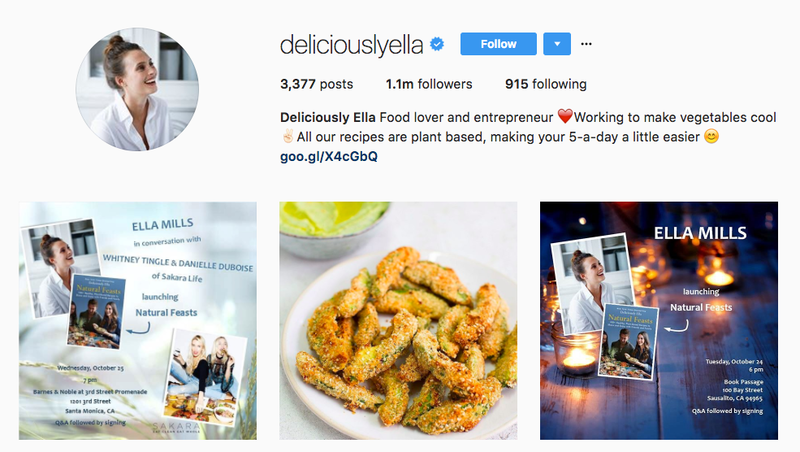 Healthy living/food blogger Ella Mills, aka Deliciously Ella, has moved to the 50th spot this year, from number 45. 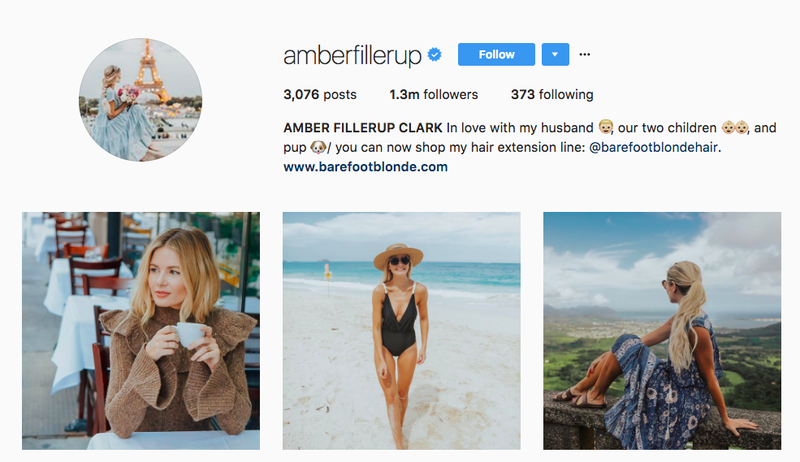 The Instagram influencer has pushed past the million follower mark, though, and now has 1.1 million followers.